John Abba is a 30 year old man from Nigeria. He was injured during Mass in 2013 when his church in north Kaduna (Malali district) was bombed. His church was not the first one in Kaduna to be targeted by extremists. 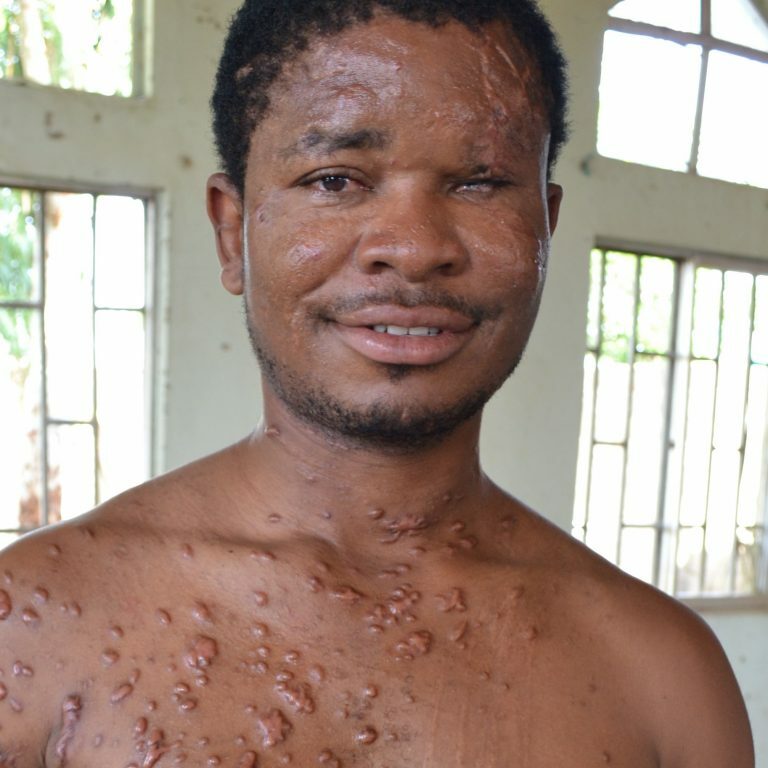 John has been left blind in one eye with horrific scarring over his face, chest and back.